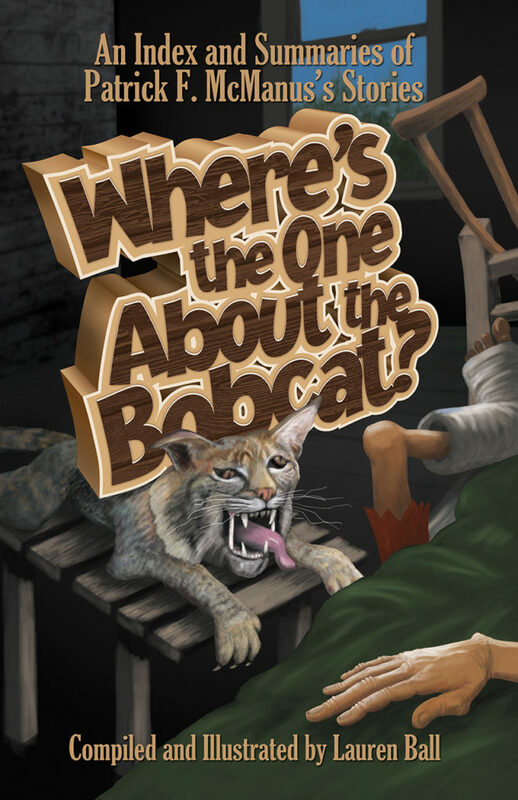 The book, Where’s the One About the Bobcat? 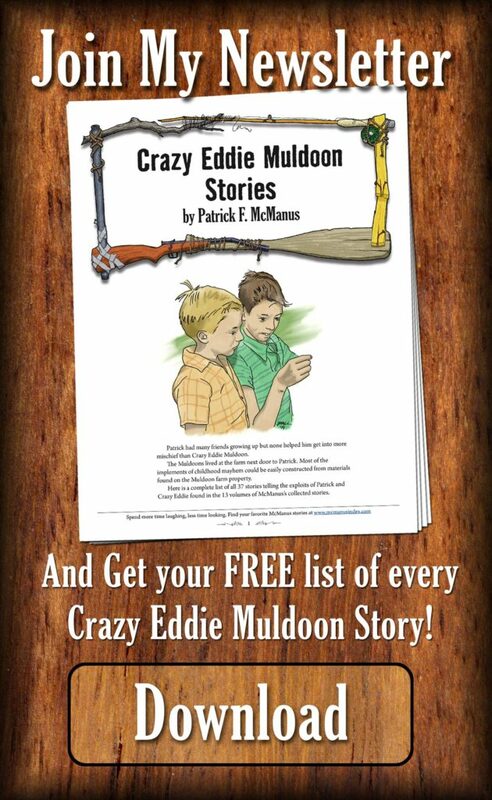 is the main tool I created to help McManus fans find their favorite stories that they have forgotten which books they’re in. You can order it from Amazon.com.